Community Services is responsible for an array of services and facilities for residents and visitors to our City. Responsibilities include class registration, facility reservations, family and child services, animal care, athletic/aquatics, sports, leisure and a fine arts complex. 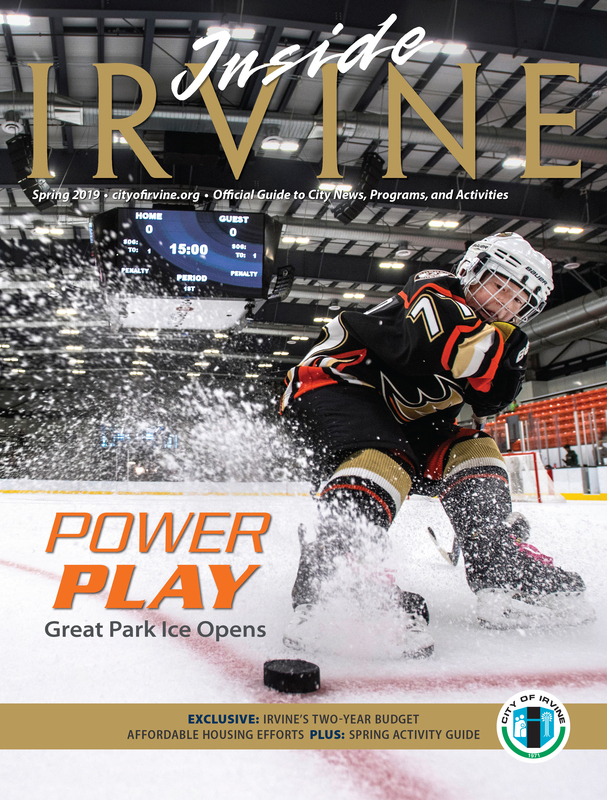 Sign up to receive "The Irvine 9," a monthly email newsletter on the best activities, classes, and events coming up in Irvine.